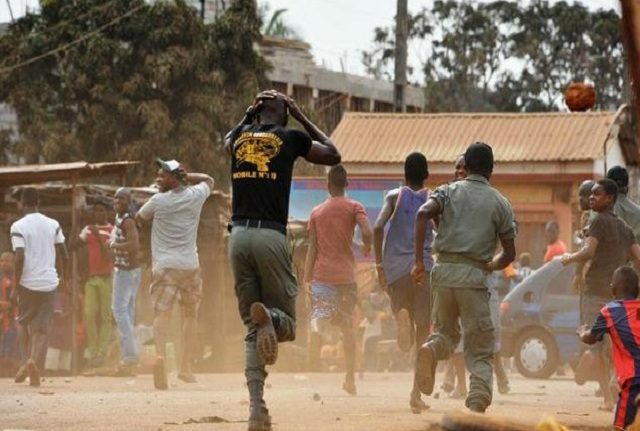 Nineteen people are feared killed in Ariri Village, Bassa Local Government Area of Plateau State by suspected herdsmen. Channels reported Thursday morning that the herdsmen attacked the village on Wednesday night and shot the victims while they were asleep. According to residents of the village, security operatives are yet to arrive at the scene of the incident and the corpses of the victims are still scattered across the compounds where the attacks occurred. We recalls that thirteen persons were confirmed killed by suspected Fulani herdsmen in an attack in Jol village of Riyom Local Government of Plateau State. The Management Committee Chairman of Riyom Local Government, Hon. Emmanuel Danboyi Jugu said the attack took place on Tuesday night. According to him, the victims have been given a mass burial. “10 persons, including women and children, have been given mass burial, three other bodies have just been discovered”, he explained.